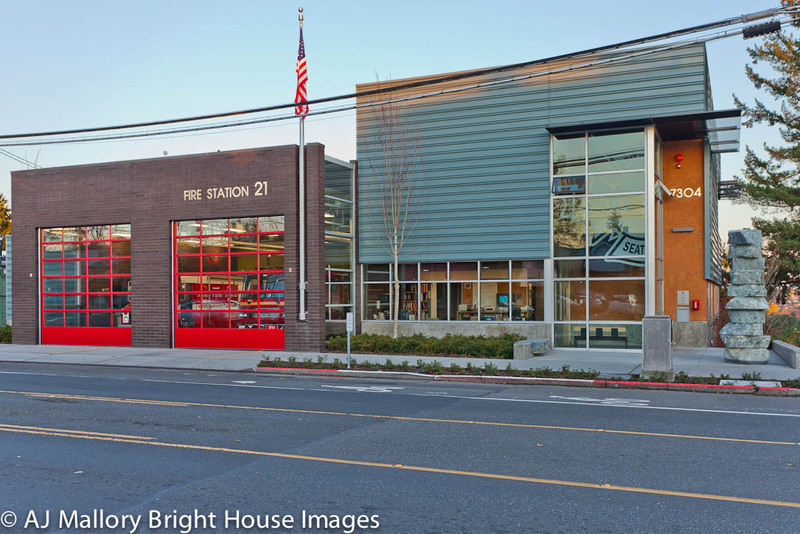 Recently the Greenwood fire department moved back into their rebuilt fire station. It is a nice looking building. 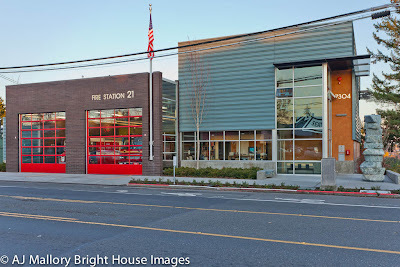 You can find more info about the fire station and the move here.